This timely four-part video series is intended to educate the communities of the Sacramento-San Joaquin Delta by examining different aspects of its water issues and management, the uniqueness of the Delta and planning for the future by learning from the past. If you missed Part 1. 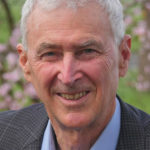 Michael Cockrell’s public service career has included law enforcement, water conservation enforcement, and emergency management. After 35-years at San Joaquin County’s Office of Emergency Services (OES), he retired as Director in December 2017. His OES experience between 1982-2017 included a wide range of emergencies and disasters such as floods, earthquake recovery, mass-casualty incidents, train derailments, hazardous materials releases, droughts, extreme heat and cold events. 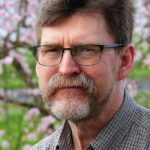 His education includes Associate and Bachelor degrees in Social Science, concentrating in Administration of Justice, and, a Master’s Degree in Public Administration. He has also completed many continued-education courses on administration and emergency management. Guy Mallery was born in Maryland, just off the Chesapeake Bay. He studied at Stony Brook University in New York, and moved to California in 1995. Formerly with San Joaquin County Office of Emergency Services (OES), Mr. Mallery’s Emergency Management experience ranges from Planning to Local Hazard Mitigation and Continuity of Operations (COOP). He is a past Flotilla Commander of the Coast Guard Auxiliary’s Stockton unit, and currently serves in a leadership role as Vice Commander. He has also been a leader with Amateur Radio volunteers serving public agencies sine 1978. Mr. Mallery has been the Emergency Coordinator for ARES in San Joaquin County for many years, helping agencies such as the Red Cross, and the National Weather Service SkyWarn program in times of need. Cyndy Green has been intrigued by news since she got a toy printing press as a six year old. She switched to visual story telling at the age of 12 with her first still camera and moved to broadcasting after an internship in 1974. 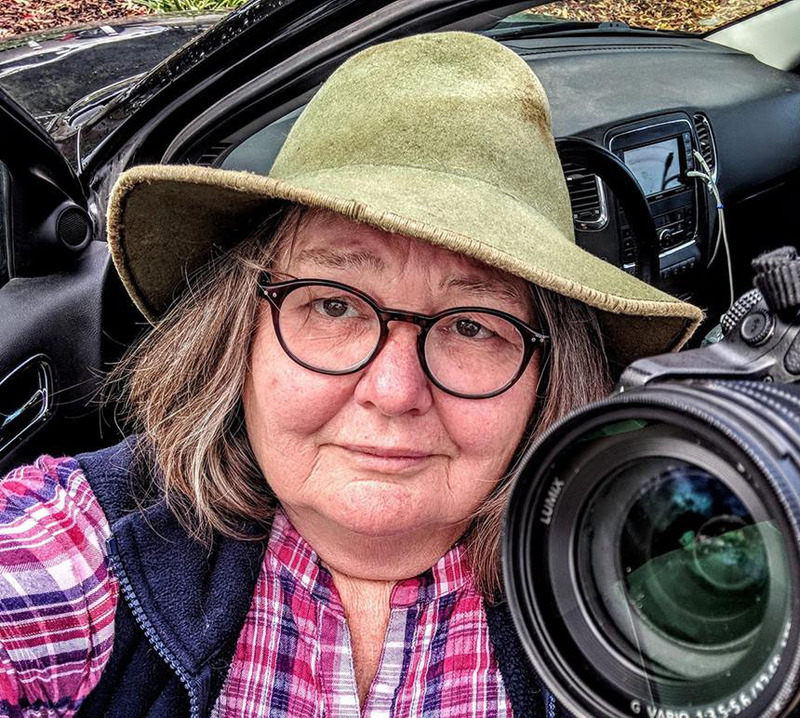 After 28 years in broadcast news and another 8 teaching broadcasting, she still can’t live without a camera in hand and an editing computer nearby, so in retirement she continues creating visual stories.